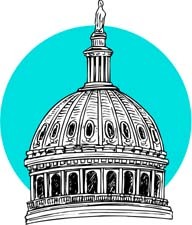 Today, Reps. Schakowsky, Markey and Baldwin introduced The Safe Cosmetics Act of 2011, H.R. 2359. The full text of the bill should be available Monday or Tuesday online. You can look for it here by searching the bill number, H.R. 2359. We have a very open line of communication with the staff of Rep. Schakowsky, Markey and Baldwin’s offices and have been very encouraged by all of the positive changes made for small business between the 2010 and 2011 versions of this bill. Please check back next week for a more comprehensive report on this legislation.